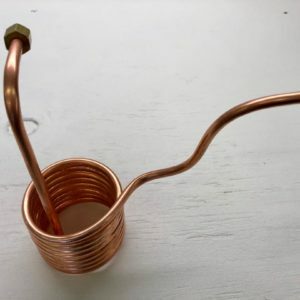 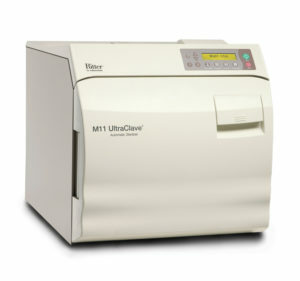 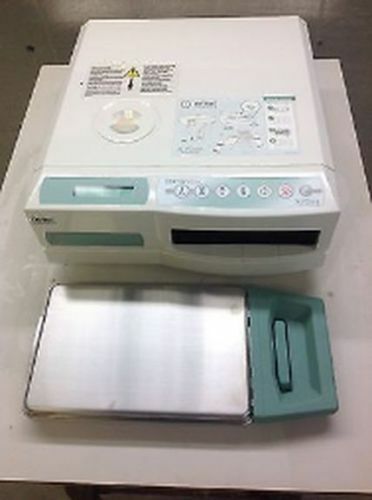 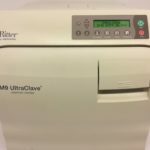 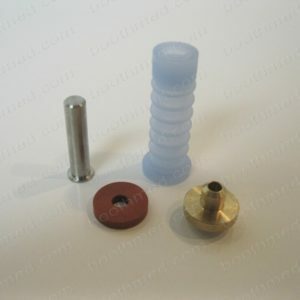 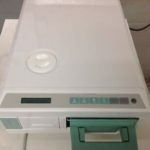 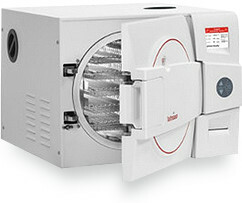 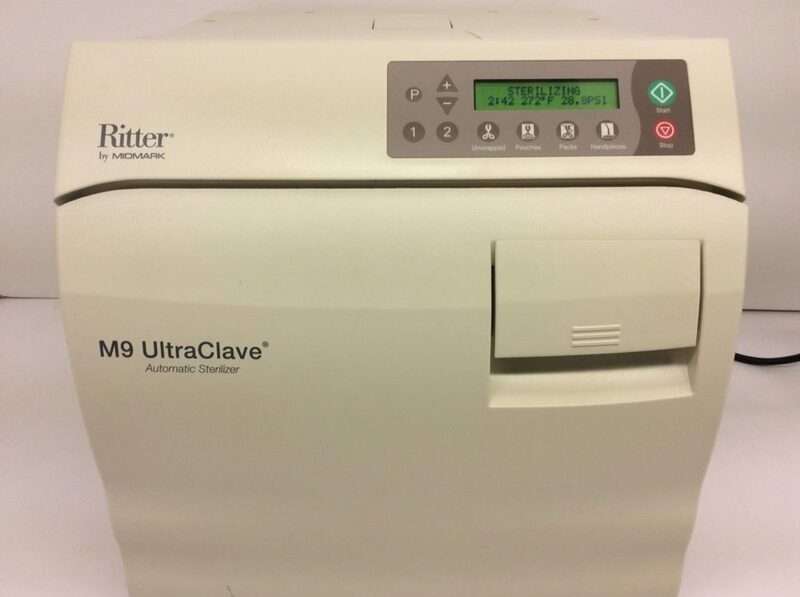 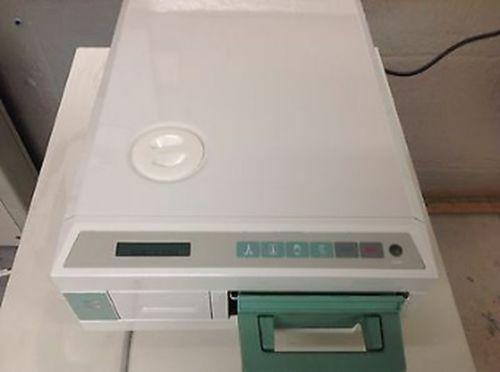 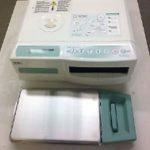 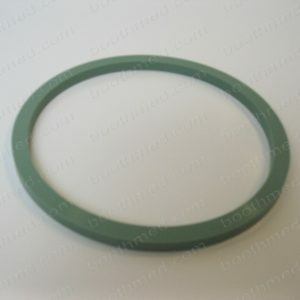 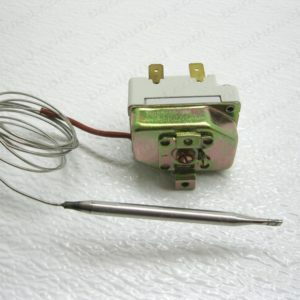 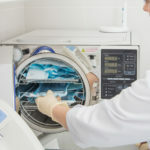 Click Here to Sell Us Your Autoclave!!! 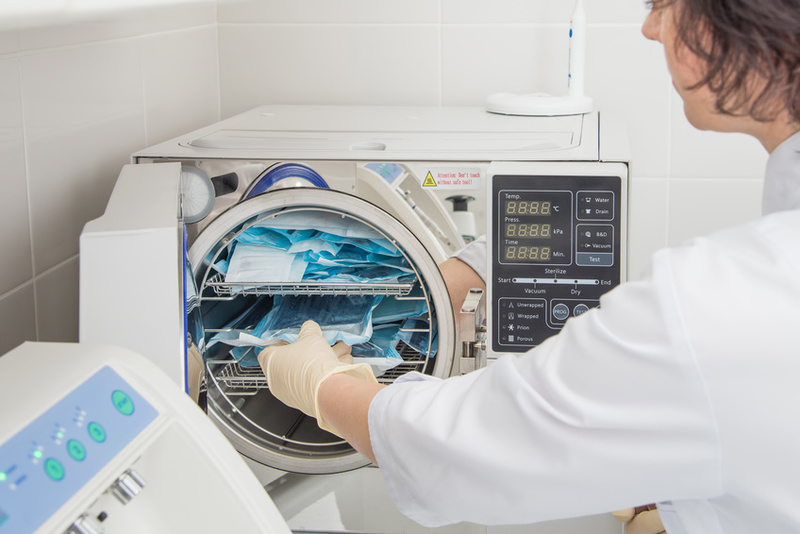 Wet Packs: Why Do They Form and What Can You Do About Them? 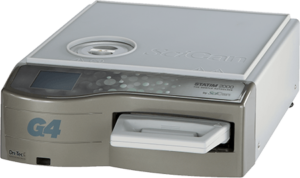 Scican Statim 2000/5000 Cycle Fault #1 – What does it mean?